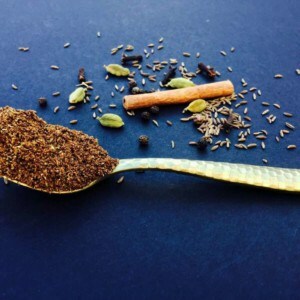 Mom’s Garam Masala – I cannot believe that I am finally writing an actual post about this amazingly aromatic, out-of-the-world garam masala recipe!! This is a family recipe that is being used for generations and this is my attempt to preserve some of the family traditions as a legacy. As mentioned in my simple garam masala recipe, every family has their own version of garam masala and I couldn’t be happier to finally share the one from my family! In many maharashtrian families this kind of masala is also referred to as ‘Goda masala’. My mom uses this garam masala to make the authentic and delicious recipes like chicken curry, stuffed eggplant or black eyed peas curry! 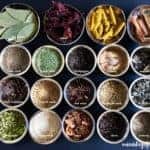 This summer when my Mom visited, I had asked her to bring all of the whole-spices that she uses to make her garam masala. She was thrilled to bring them, together we had a great time exploring and comprehending each spice. These also were some of the most treasured moments for the mother-daughter duo, recollecting family anecdotes from generations past. 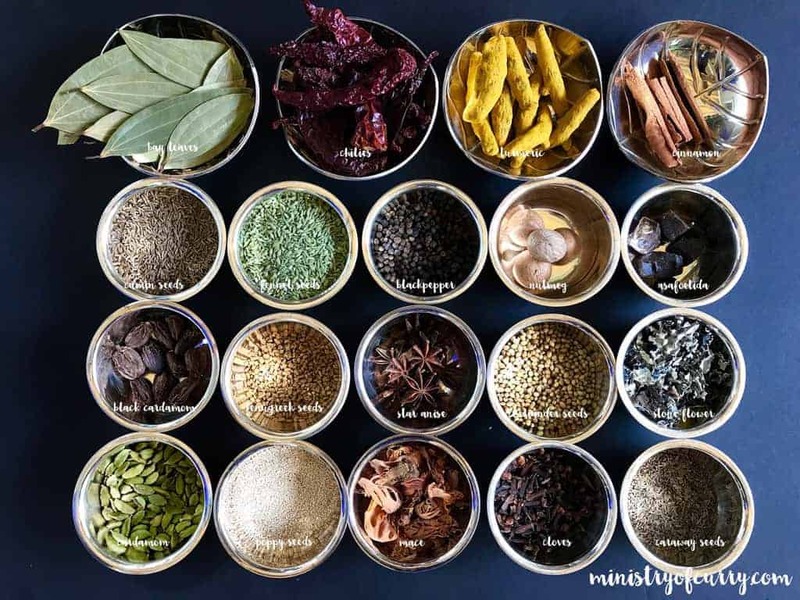 With my mom’s help I was able to map the marathi spice names to the english ones; with the hope of passing this down as one of the legacies for my children and my extended family. My mom slow-roasted each individual spice in a small pan, with a little bit of oil. Roasting helps get rid of any moisture in the spices making it easier to grind. As she continued to roast, a nostalgic warm-earthy-sweet-peppery aroma filled my kitchen! 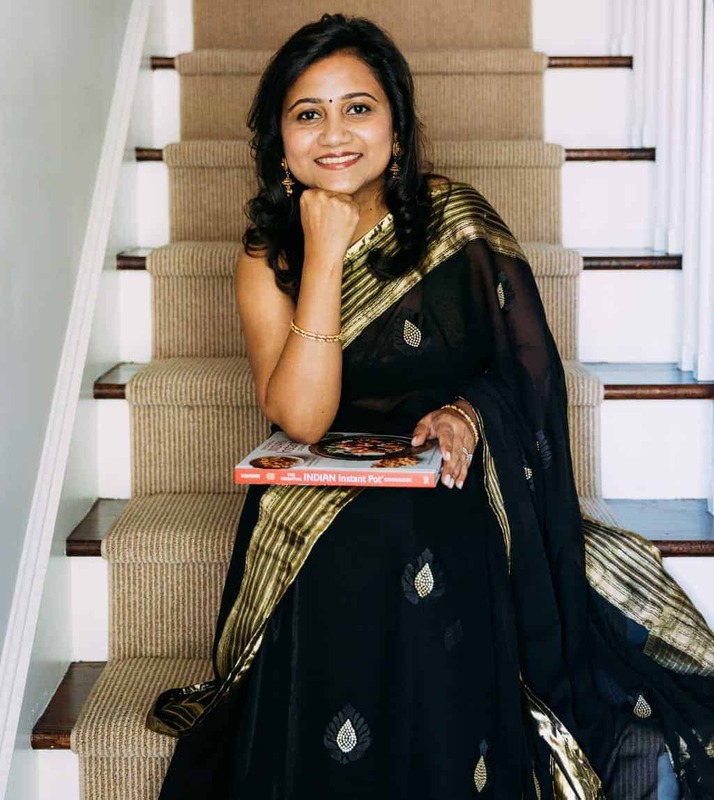 It emotionally transported me not only to my childhood memories of my mom’s cooking but also to my grandma’s kitchen who I was lucky to have spent a great deal of time cooking with. We allowed these roasted spices to completely cool before grinding them to a fine powder in the spice grinder. After grinding, we sifted the spice blend and ran the larger grainy spices through the grinder again. This ensured that the spices were evenly ground. 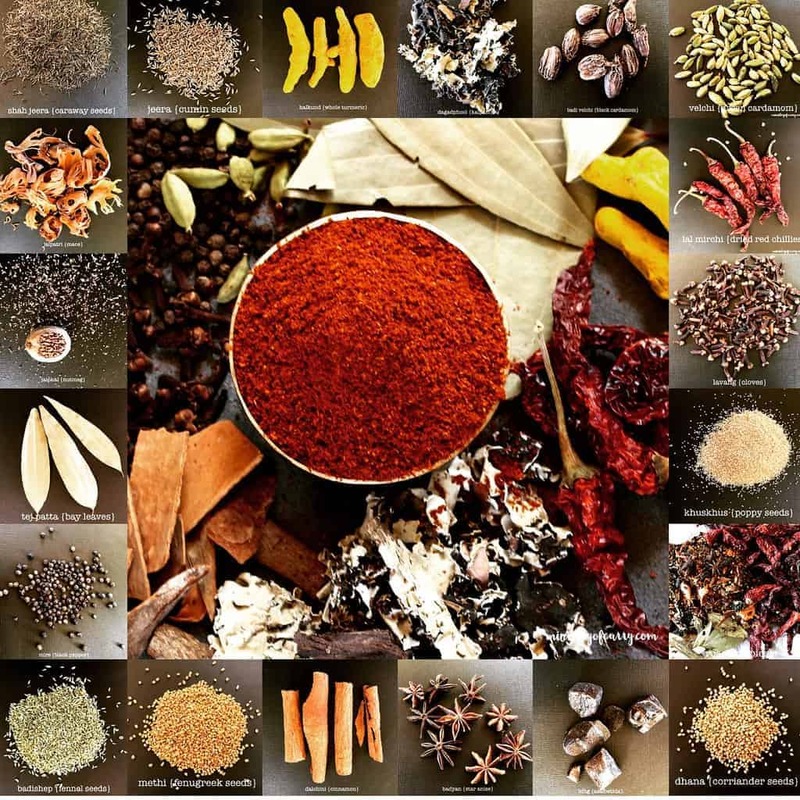 A family recipe of a a complex spice blend that used in traditional Indian home cooking using nineteen aromatic and warm spices. Add 1/2 tsp of oil at a time and slow roast each spice until it releases the aroma and is hot to touch. Allow all the roasted spiced to cool on a large tray. Grind the roasted spices in batches to make a fine powder. 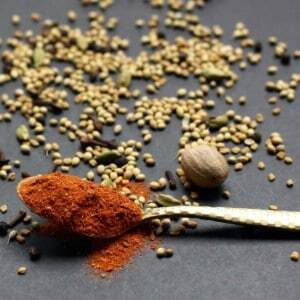 Sift the ground spice blend and grind any coarse spices. You are most welcome! 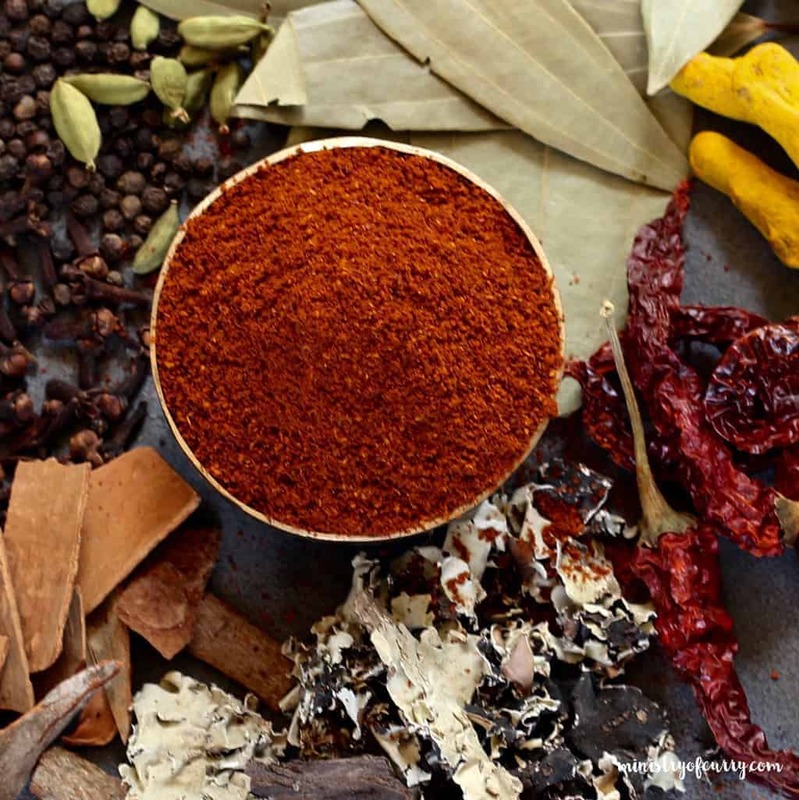 You will enjoy the aromas and flavors from this garam masala! I have a couple of questions – you say to slow roast – is that in the oven or on the stovetop? What temperature in the oven or on the stove top? What kind of oil did she use? Your post is so interesting! I really enjoy the extra information you gave about each of the spices. Hi Juile! Thank you for your kind words. So slow roasting is done on the stove top at medium low heat. She used corn oil but any mild cooking oil will work. Let me know if you have any other questions! Thank you for this! Quick question- are all the spices dried(ie.not fresh Turmeric) and what type of red chili, there are so many! Hi Teresa! Yes all the spices are dried. You can use either kashmiri chili or byadgi chili, both available in Indian stores. Basically look for dried red chilies with medium heat. Hope this helps. Let me know if you have any other questions. I can’t wait to hear how you like this! Fantastic recipe and thanks for the tip on sifting and then re grinding the chunky bits – I’ll be doing this from here in Archana! Hi Laura, Thank you for your kind words. Do let me know how you like the flavors of this garam masala! Hi Kiran! Thank you so much for your lovely feedback. I am impressed that you tried this recipe with many spices and I hope you will enjoy them in your curries. I wish I could quickly figure out a way to see photos on comments too. 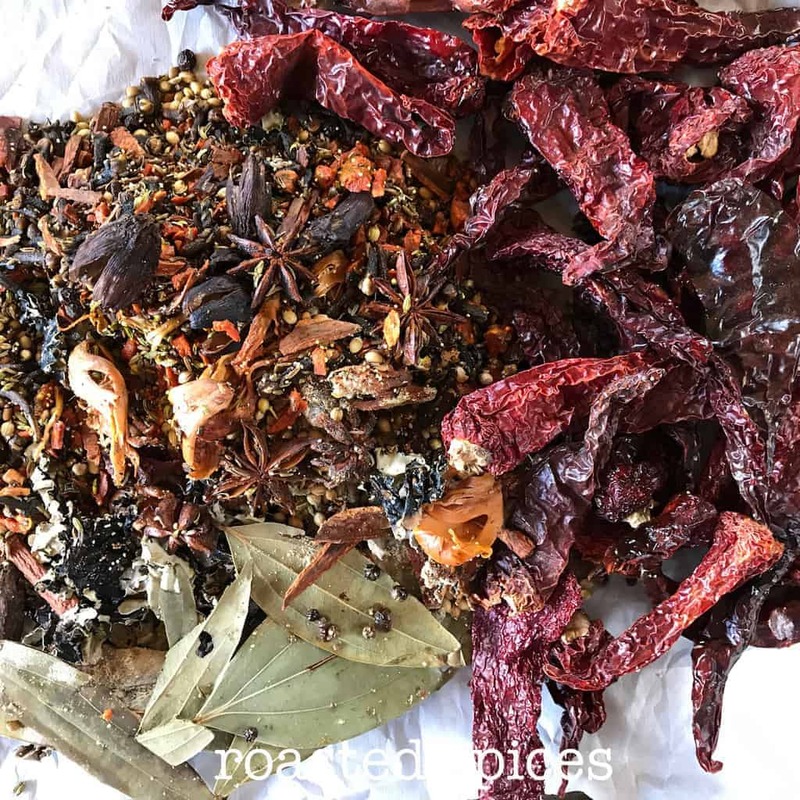 Do you roast one spice, put it to the side, then roast the next, put it to the side, etc., or do you roast them all together? Can you roast the spices in ghee or will that add too much of another flavor than most neutral tasting oils like vegetable or canola? Do you use common cinnamon (cassia from Vietnam is what most cinnamon is in the US), or do you use true cinnamon from Sri Lanka (Ceylon cinnamon)? I’m looking forward to trying this. Thank you. Hi Rod, So for the quantities mentioned in the recipe you can roast them all at once. For larger quantities you can roast them one at a time. Adding ghee or oil will add more flavor but the shelf life will be a bit less. Also since most Indian recipes already have oil or ghee in them the spice blend does not need it. 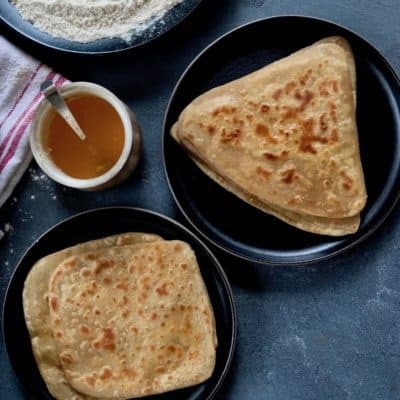 I have tried both cassia and cinnamon for this recipe and it works great. Hi, is the whole tumeric fresh? Doesn’t it take some time for roasting to make sure it is completely dry? It is dried whole turmeric. Typically my mom would keep it in sun for a day to get rid of any moisture that might be remaining. But it’s pretty dry. Hi Rekha, I have never directly tasted the Garam Masala. Did you try using it in a curry? The recipe calls for very less fenugreek seeds so I wonder if it’s not really that? You never mentioned how much of that stone flower shell we put in. Quick question. Your recipe calls for 25 chili peppers! Isn’t that kind of too much? I am not only worried it will be way too hot but it will be main ingredient too. I mean half a bland would be just chillin peppers. I have used Kashmiri chilies in This recipe which are mild variety. 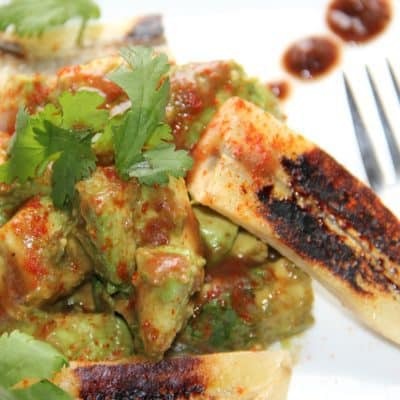 You can also reduce them to half if you are using a different/spicier variety. I figured that Kashmiri would cut the heat. But isn’t that going to be a lot of peppers to kill all other flavors? Archana this is utterly fantastic! Smells like Bombay! Thanks so much! 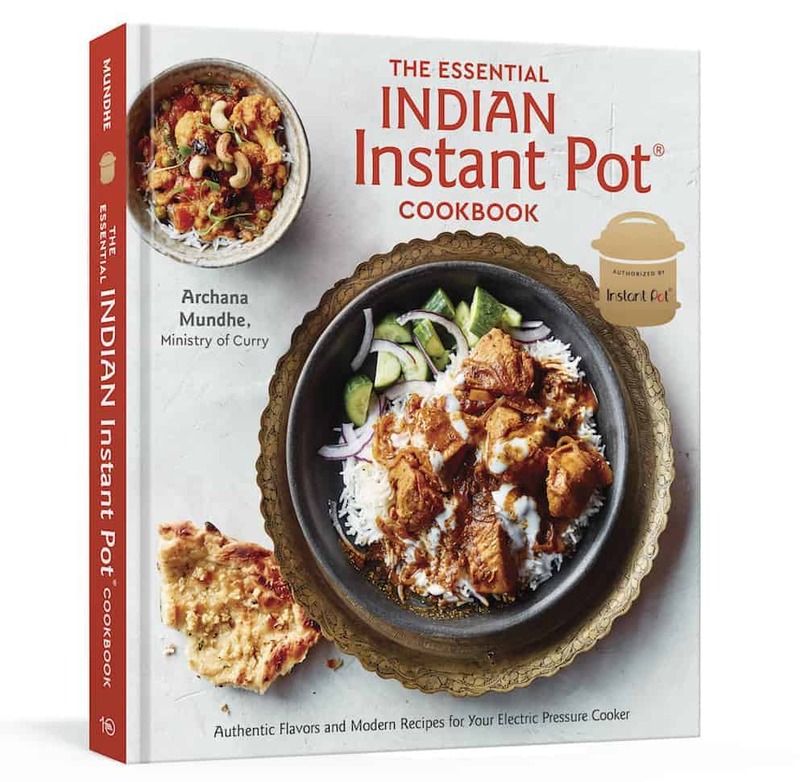 Just returned from my first trip to India and I can’t wait to dig into some cooking – I miss the fabulous curries already. If I have black and green cardamom seeds rather than whole pods, could I use them instead and what would the quantity be of each?